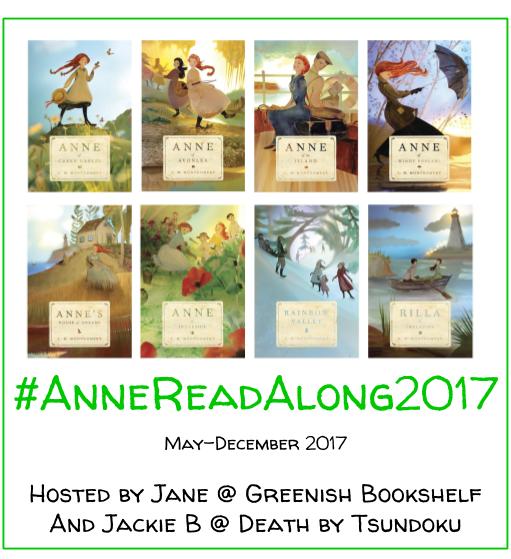 Welcome to the July Top 5 post as part of the #AnneReadAlong2017! 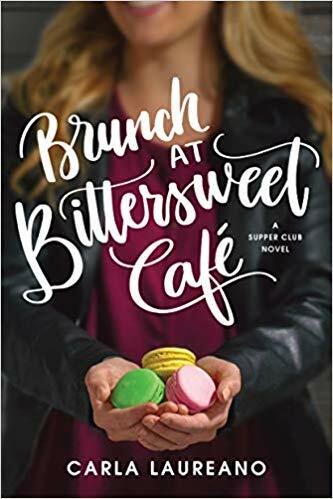 Even if you can’t commit to reading the full series, we hope you will join us for some of the books and for other posts along the way. She also put together a schedule of monthly Top 5 posts all themed around our favorite redheaded heroine. I have to admit this list was hard for me to compile. I am probably overthinking it. But hope you enjoy the Top 5 songs on my Anne reading playlist! “Pure Imagination” sung by Josh Groban // Okay, this song just seems perfect to describe Anne’s beautiful imagination. Plus, I love anything sung by Josh Groban. “You’ve Got a Friend in Me” by Randy Newman // We watch a lot of Pixar movies at our house 🙂 So this song has been stuck in my head for months. It seems fitting to include to represent all of Anne’s kindred spirit friendships. “I Will Always Love You” sung by Whitney Houston // Yes, this is a love ballad. But isn’t it true of Gilbert’s love at first sight and his enduring love for Anne. Plus, it’s a classic! Also, anyone else always picture Johnathan Crombie as Gilbert? He is Gilbert for me! “My Wish” sung by Rascal Flatts // I feel like this is the song Matthew would sing to Anne. He just loves her so much and is so proud of her accomplishments–always pushing her to reach for the stars and to be herself. Okay, that was hard! What about you? What songs belong on your Anne reading playlist? I *love* your collection of songs! These songs really embody the personality I think about when I think of Anne Shirley. I wasn’t familiar with My Wish, but now I’m listening to a ton of Rascall Flatts. I also had no idea that Josh Groban covered Pure Imagination! I miss Gene Wilder. Great post, Jane! I hope all is well with your new bundle of joy at home!